(Andy Kropa | Invision | The Associated Press) In this Oct. 14, 2014 file photo, Tony Joe White attends the premiere of HBO's "Foo Fighters Sonic Highway" in New York. White, who had a hit in 1969 with “Polk Salad Annie” and whose songs were covered by music greats like Elvis Presley, Hank Williams Jr., Tina Turner, Ray Charles and Waylon Jennings, died Wednesday, Oct. 24, 2018. He was 75. 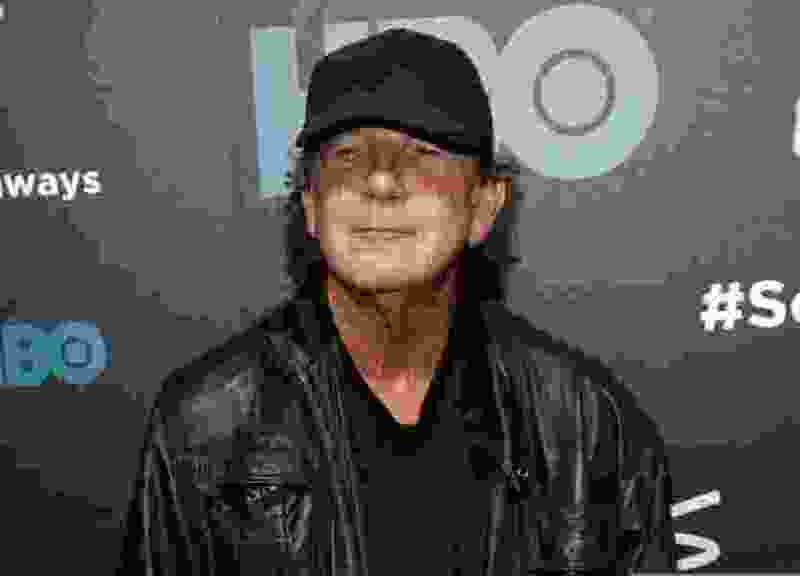 Nashville, Tenn. • A record label representative says Tony Joe White, the country rocker and hit songwriter behind such hits as “Polk Salad Annie” and “A Rainy Night in Georgia,” has died at age 75. A statement from the record label Yep Roc Music Group said White's family confirmed the rocker died Wednesday in Nashville, Tennessee. The label did not have any details on his cause of death. White, originally from Louisiana, had a hit in 1969 with "Polk Salad Annie" and his songs were covered by Elvis Presley, Hank Williams Jr., Tina Turner, Ray Charles, Waylon Jennings and many more.